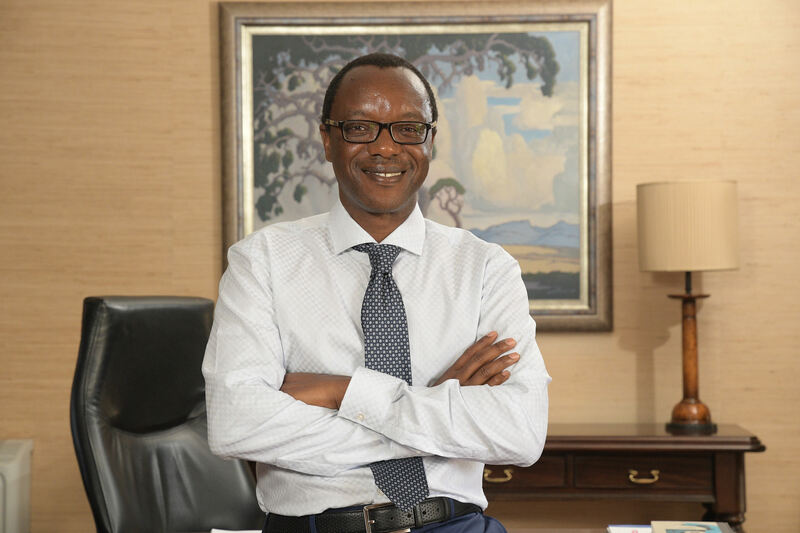 The University of Pretoria (UP) will award 11 649 qualifications to graduates at its autumn graduation ceremonies, which will take place over 32 sessions from 2 – 30 April 2019. Of this number, 10 600 undergraduate qualifications will be awarded, while 229 PhDs and 1 496 Master’s qualifications will be conferred. Included in these awards are the Faculty of Theology, which will award 25 PhDs, the Faculty of Law with 19, and the Faculty of Veterinary Science, 12. Three honorary doctorates will be awarded. The Faculty of Economic and Management Sciences will award an honorary Doctor of Commerce degree to Professor Mary Elizabeth Barth, the Joan E. Horngren Professor of Accounting, Emerita at Stanford Graduate School of Business for her contribution to financial accounting and reporting issues. The Gordon Institute of Business Science will award the Chancellor’s Medal to David Lewis. The Faculty of Humanities will award an honorary Doctor of Philosophy degree to Ms Elinor Sisulu, political analyst and author. It will also award an honorary Doctor of Music degree to Ms Matodzi Irene Mawela, who is a Venda music legend and song writer. Meanwhile, Minister of Higher Education and Training, Ms Naledi Pandor, will be awarded a PhD during the Faculty of Education’s graduation ceremony on 16 April. The Minister registered for her PhD in January 2015, and her research topic was The contested meaning of transformation in higher education in post apartheid South Africa. The study investigated the ongoing and persistent concern with transformation, and the various meanings intended by users of the concept, when used with regard to higher education in post-apartheid South Africa. It found that since 1994 there has been a range of initiatives by the new democratic government directed at reversing the legacies of apartheid in higher education. “Despite the stated intentions of these attempts, there continue to be constant arguments, demands and critiques that assert that the intention of achieving transformation in higher education is not being realised,” the thesis indicated. On 4 April, Oteng Mogoeng, the daughter of Chief Justice Mogoeng Mogoeng will graduate with an LLB degree. Prof Kupe urged those graduates who are receiving their first qualification to pursue postgraduate studies in line with the concept of lifelong learning. “We congratulate our graduates on their achievements and wish them well in their endeavours,” he said. Kalushi and Sarafina Premiere`s in the City of Tshwane!